We find that clients that are offered both mental and physical stimulation during the day tend to experience a much more fulfilling life. For this reason, when possible, we reach out to our clients that have some form of dementia to create customized stimulation programs based on the client’s needs and interests. Participants take part in various activities and tasks based on their level of ability and the time that is allotted to us each day. Performing these activities will usually help the person be able to function better and improve critical reality orientation. We have seen tremendous success to date and we look forward to expanding the program even further in the near future. 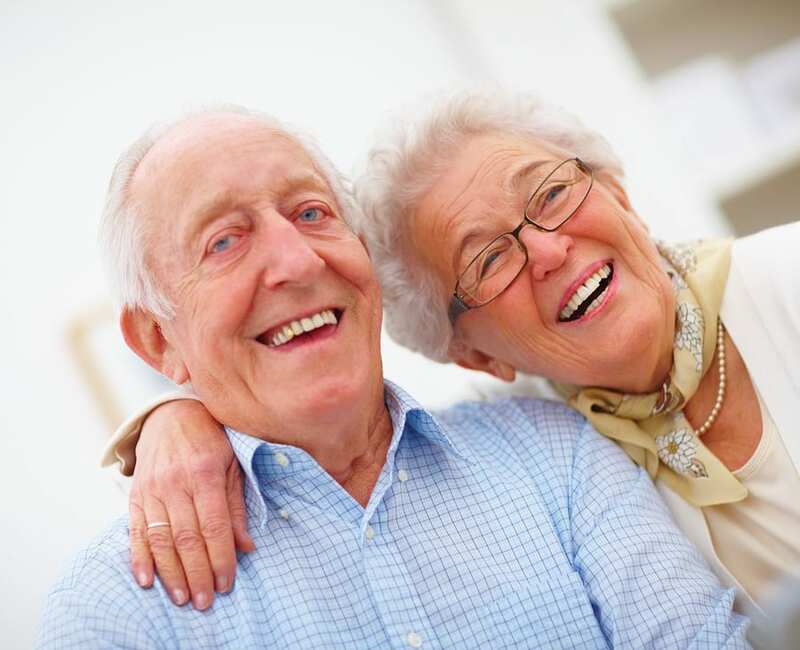 Age In Place Home Care has been assisting the Hamburg / Reading senior community, offering the most comprehensive list of services that allow individuals to age at their residences with comfort and support. One of the main goals of the organization is to make sure everyone is aware of Home Care Services that are available to them and most importantly our offer to take advantage of a Free At-Home Consultation to establish how much care is needed. Our active presence at community events and local publications allow us to inform individuals of their options and to let them know that there is a local Home Care Provider near by.